Frosty-white pearlescent shade. 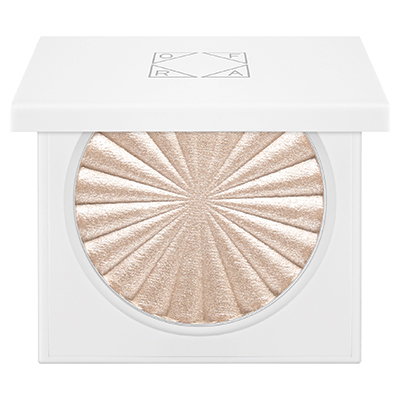 Pearl pigment highlighters capture the light in all the right spots and illuminate all the best features. 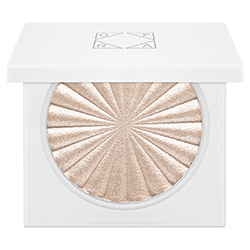 Liquid-to-baked technology and the highest grade pearls result in unparalleled pigment payoff and show-stopping sheen. Each palette features a built-in mirror.